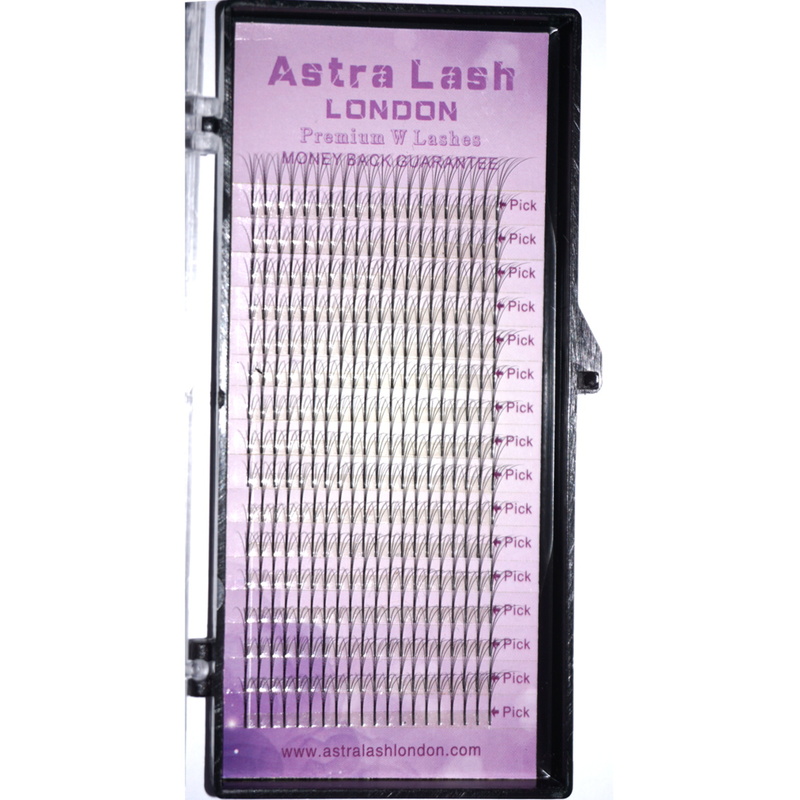 Good quality hand made W LASHES (3D) extensions are soft, glossy and lightweight at factory prices. 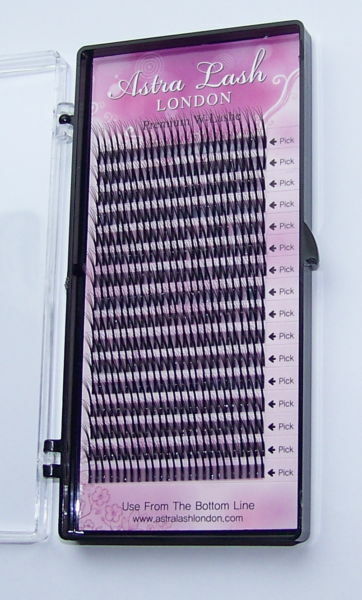 Each W Lash is composed of 3 single lashes together in the shape of the letter W.
These individual W eyelashes are on strip and each strip can be removed for application and stuck on your hand for easy use or eyelashes can be taken from strip in the box. 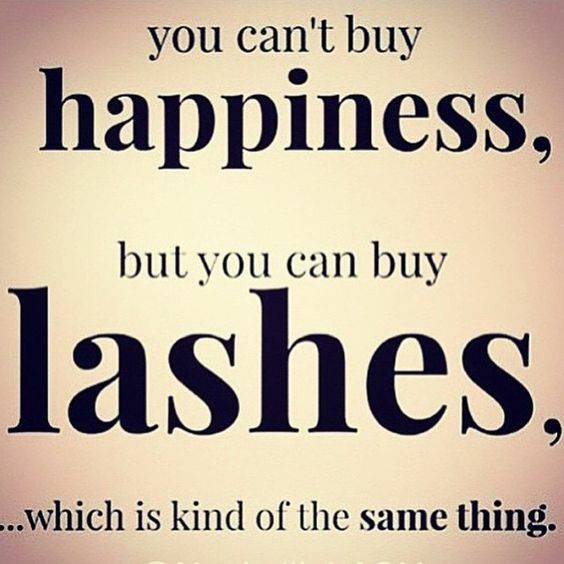 Make your eyelashes look rich! CURLS: J, B, C, D.